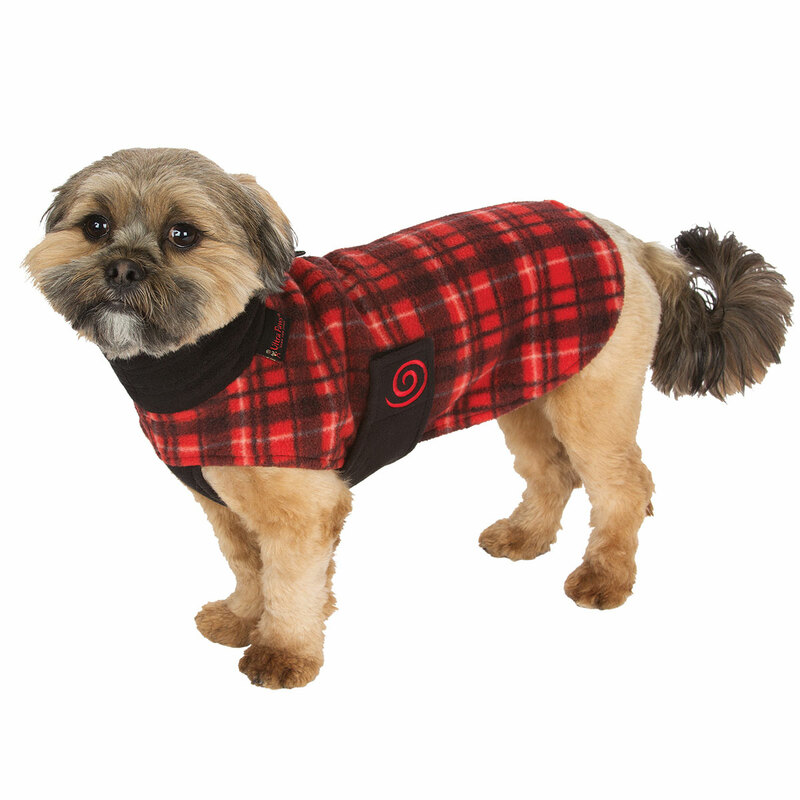 The Cozy Coat is the perfect cozy fleece for cool days. 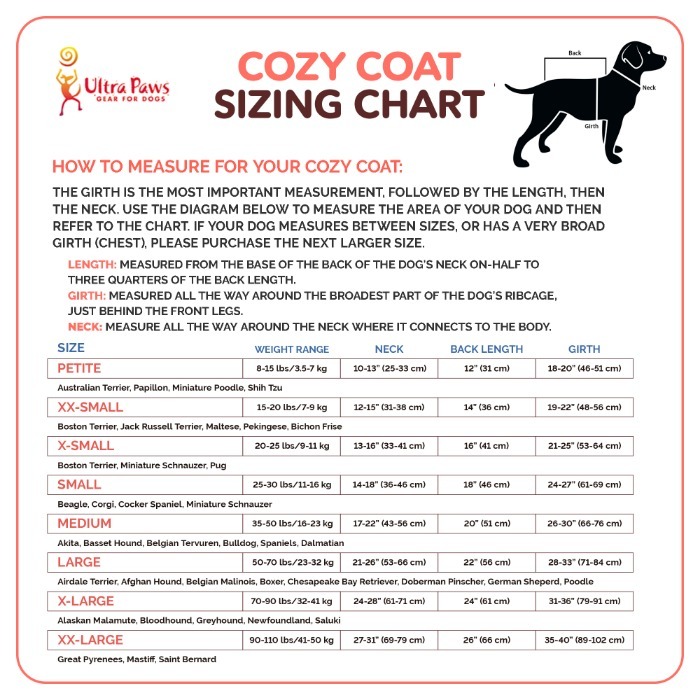 The Cozy Coat has extended chest and abdomen protection, generous hook and loop adjustment through the girth, an adjustable collar, and an opening to attach a leash. Polyester fleece. Neck is polyester fleece/spandex blend. Machine wash with warm water, gentle cycle. Do not bleach or dry clean. Tumble dry low. Cool iron if needed.